Our boys love going swimming. In fact we need to go more to open swim at the Y. One thing that we seem to struggle with is hauling everything. The towels just take up so much room! 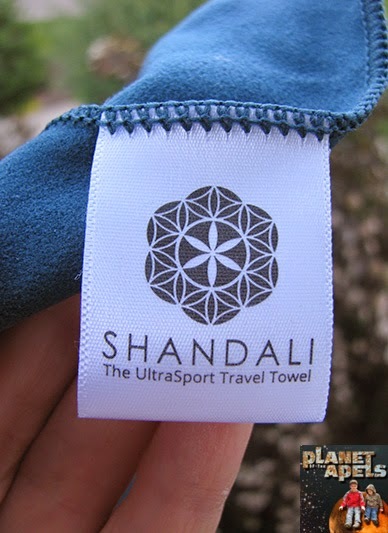 That is until I discovered Shandali The UltraSport Travel Towel. I now have 1 towel, and may go back and buy more. 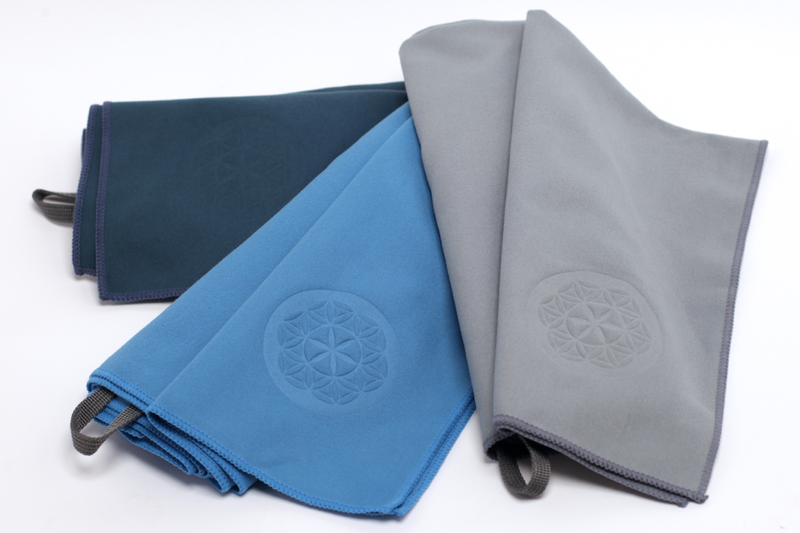 What are the Shandali The UltraSport Travel Towel features? It's thin, but don't let that fool you. It dries off wetness better than the thicker towels. Usually when we go to the pool I carry home a big wet mess. When I used Shandali Travel Towel it dried so fast. It's better on your washer because it is so thin. It dries 10 times faster than cotton towels. It works best if you hang it to dry. 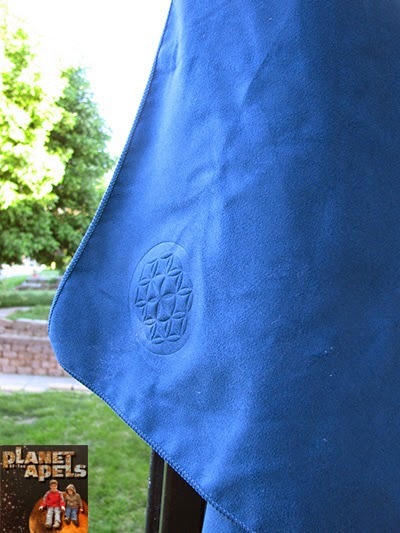 It's made out of a material that is 100% microfiber. 80% Polyester and 20% Nylon. Since it is thin it saves room in your swimming bag, or suitcase. 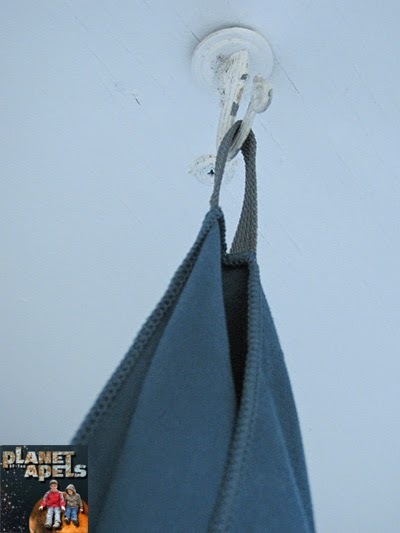 It has a fabric hook, which makes it easier to hang, and dry. No Bleed Dye! That's right, the color does not fade, or go on to other things in the wash. This looks like it would be excellent for camping or the gym. I would like this for when I workout! I think the size is perfect. 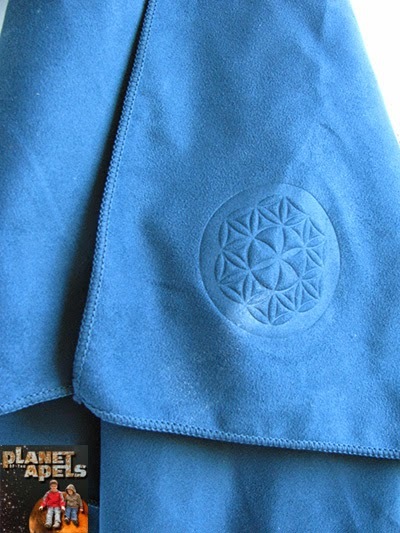 I have their yoga towel and love how well it works! I want one for the car! !